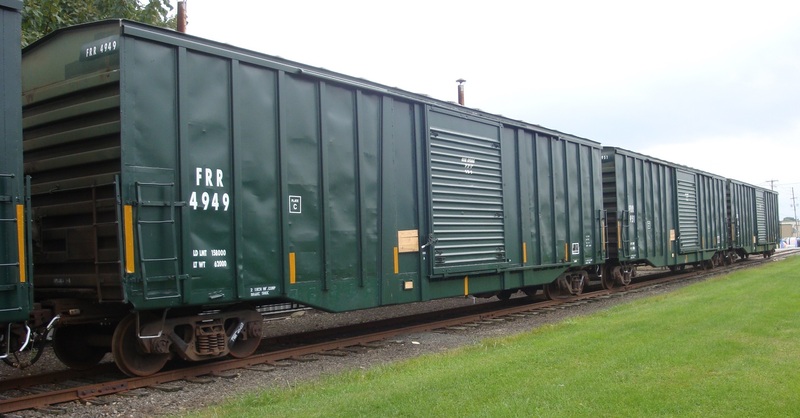 Schuylkill Railcar, Inc. was established in 1997 and specializes in leasing railcars to class one’s, shippers, and short lines. © Copyright 2015. Schuylkill Railcar, Inc. All rights reserved.